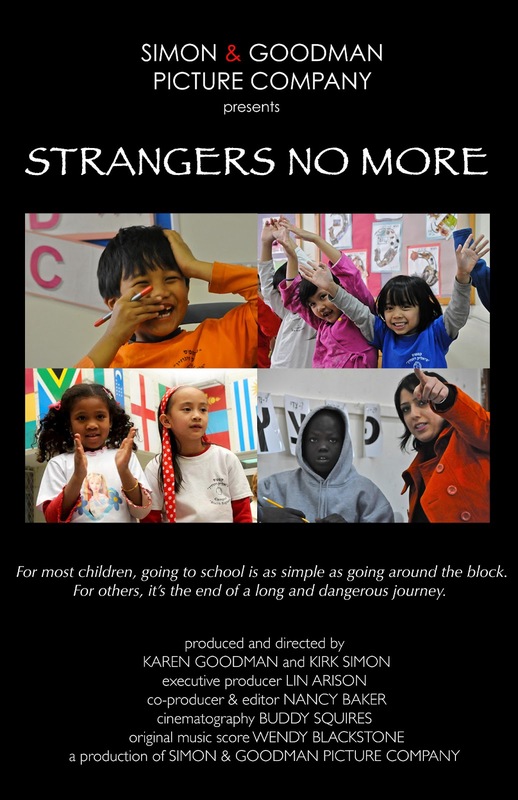 The Oscar-winning documentary short Strangers No More (trailer) shows the work of one school in Israel that welcomes children from countries around the world. An Israeli law passed that grants legal status to those who have attend school, speak Hebrew, have lived 5 years in Israel, and whose parents entered legally, excluding (at least) hundreds of children and their families. This New York Times article tells how some of the students featured in the film risk being deported from a country where the policy of deportation resonates strongly. The film highlights some of the work to be done in humanizing immigrants and creating an educational atmosphere that allows students to bring their prior experiences into the classroom.